standards for RMT's worldwide. 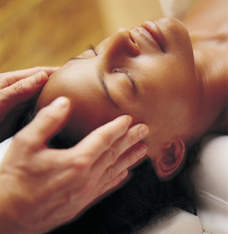 We are extensively trained in manual techniques, realignment and hydrotherapy. Patients receive in depth treatments catered to their specific needs, as we maintain a high level of professionalism, patient centered health care, and standard of practice. 'Medical Expenses' on Annual Income Taxes. 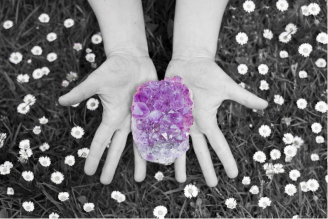 Thank you for your RMT visits at Amethyst Healing Retreat. Starting soon here at Amethyst we will be beginning to roll out a series of new features that have been suggested and requested by our wonderful patients. The most noticeable will be your ability to book online with Janeapp. This will provide you with access to all RMT's schedules at your convenience. It also allows for safer record keeping. Please be patient with us as we learn the new system, your loyalty and love will help us make this transition. As well, we will be raising our prices, to better adhere to the province-wide fee recommendations set by the Registered Massage Therapist of BC Association. For 8 years we have only raised the fees by 0.25 cents, and its simply time to increase. Open 6 days per week, with evening appointments available Tues - Thurs.